Rabat - El Othmani appointed Salaheddine Mezouar to the board of directors of the National Social Security Fund CNSS following the proposal of the management. Salaheddine Mezouar, president of General Confederation of Moroccan Enterprises (CGEM). 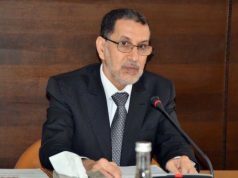 Rabat – El Othmani appointed Salaheddine Mezouar to the board of directors of the National Social Security Fund CNSS following the proposal of the management. 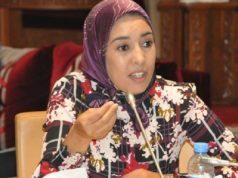 Mezouar, who is also the president of General Confederation of Moroccan Enterprises (CGEM), will be a member of the CNSS board of directors, succeeding Meriem Bensaleh Cheqroun, the former president of CGEM, according to the Official Gazette published November 19. The appointment covers only the remaining three-year period of board’s term, which began October 12, 2017. 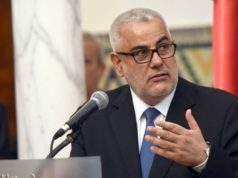 El Othmani also appointed two representatives of the Ministry of Health to the board of directors: Abdelouahab Belmadani and Aziz Tanjwi El Jazuli. 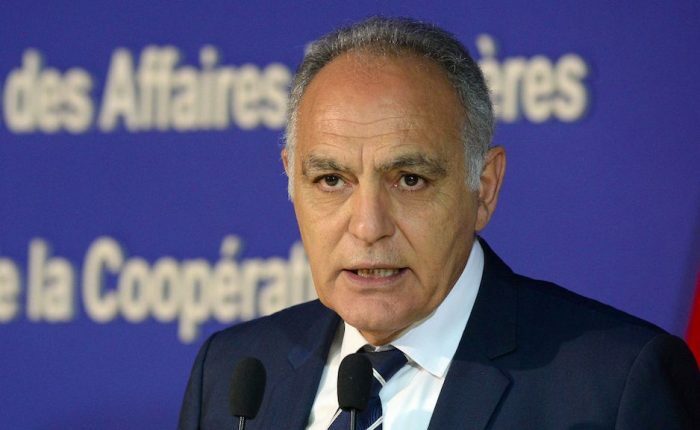 Mezouar is also the former Minister of Industry, Trade, and Economy and former Minister of the Economy and Finance. 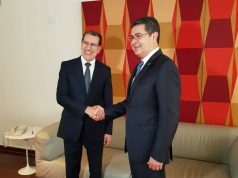 Mezouar also held the position of president of the Moroccan Association of Textile and Clothing Industries (AMITH) and president of the Textile and Leather Federation within the CGEM. 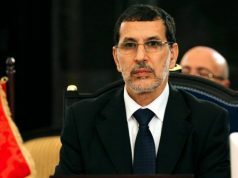 Mezouar, a Moroccan politician and businessman, was born in 1953 in Meknes. 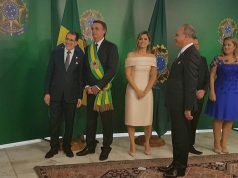 Mezouar is the former president of the National Rally of Independents (RNI).